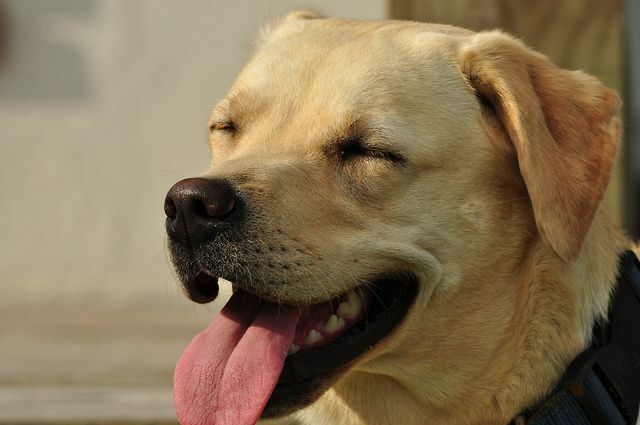 The Labrador Retriever, or simply the Labrador or Lab as it is more commonly known, is consistently at the top of league tables for the most popular breed of dog in the UK (and most possibly the world), according to Kennel Club statistics. 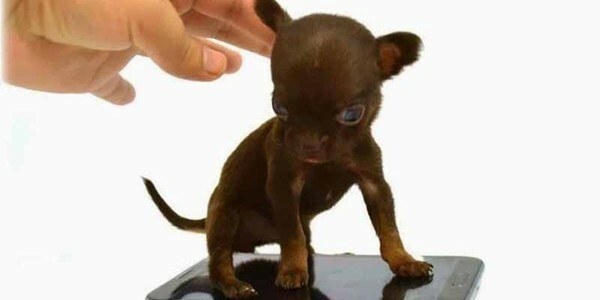 This is probably due to the breed's gentle yet outgoing temperament. 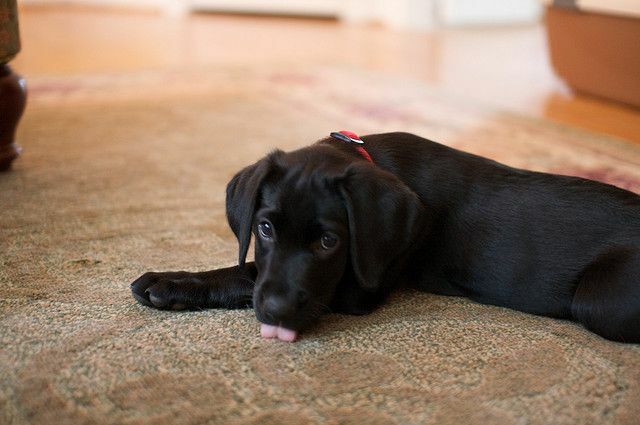 Always eager to please and being extremely intelligent, the Labrador Retriever is also known to be one of the easier breeds to train. Originally bred to retrieve game and fowl, the Labrador Retriever excels when asked to work in difficult and challenging terrains. They are more especially suited to work in and around water, thanks to their alertness and excellent water-resistant coat. The breed also excels at other activities which includes working as Guide and Assistant Dogs as well as making wonderful family pets, more especially for people with younger children because they are renowned the world over as being ultra-good around kids of all ages. 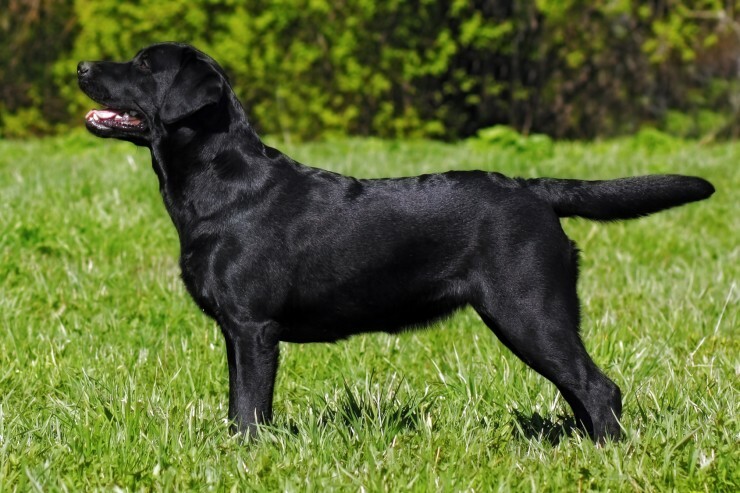 The Labrador Retriever, as the name suggests, was originally bred for a specific purpose - to retrieve game after it has been flushed and shot by the hunter in some of the most challenging environments. 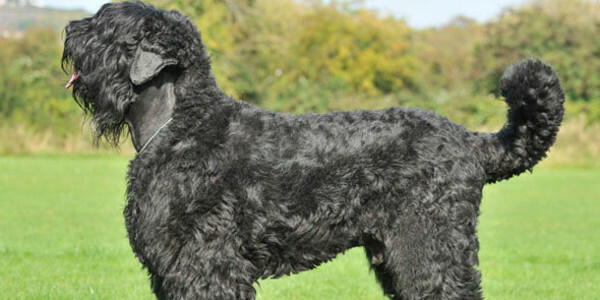 The breed originates from the coastal regions of Newfoundland where these dogs are thought to have been created by crossing St John's Water Dogs with other smaller breeds of water dogs and possibly Mastiffs, a breed introduced to the country by Portuguese fishermen in the 16th and 17th centuries. 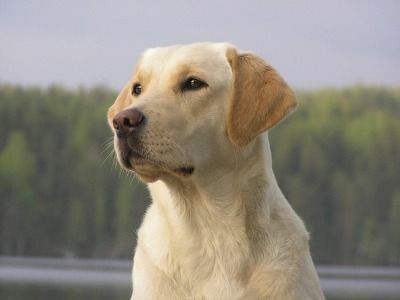 Labrador Retrievers were first introduced into the UK in the late 1800's by the Earl of Malmsbury and Col Peter Hawker. 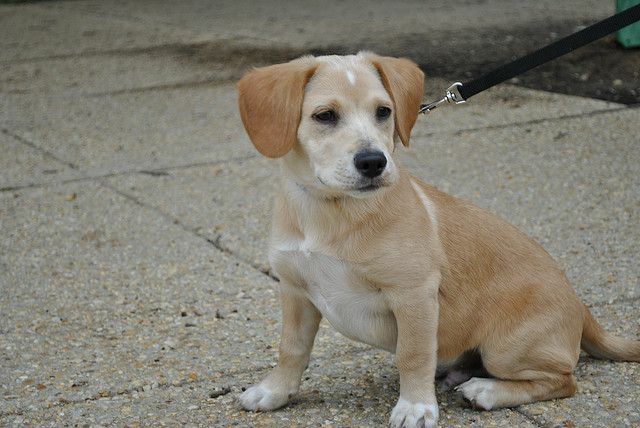 Both men developed a keen interest in the breed and arranged for a selection of dogs to be bought to the UK. 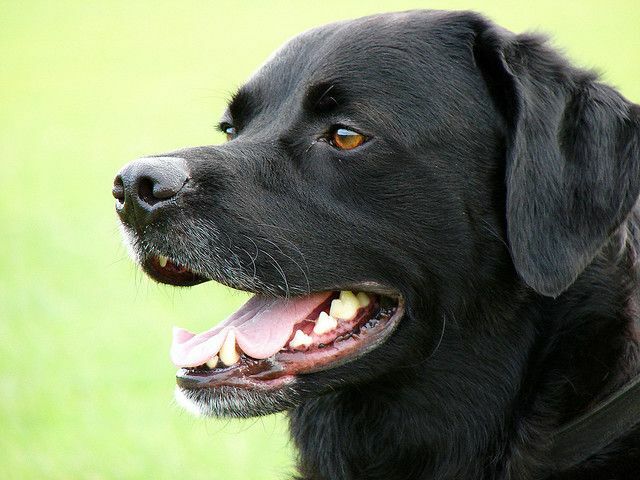 Many Chocolate Labradors are decendents of a Labrador Retriever called Buccleuch Avon, a dog that was gifted to the Duke of Buccleuch in Scotland in 1890 by the kennels owned by the Duke of Malmsbury. Another dog called Malmesbury Tramp owned by Countess Howe, is among the main ancestors of the modern Labrador Retrievers we see today. 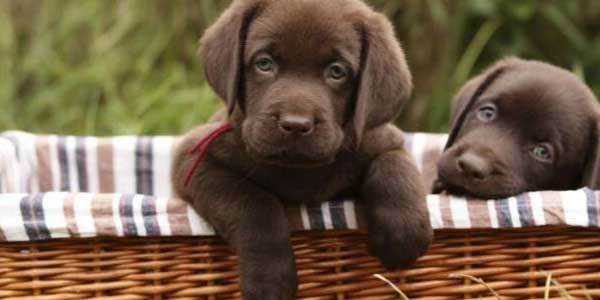 The Labrador Retriever breed is also commonly known by the names Labrador, Lab. 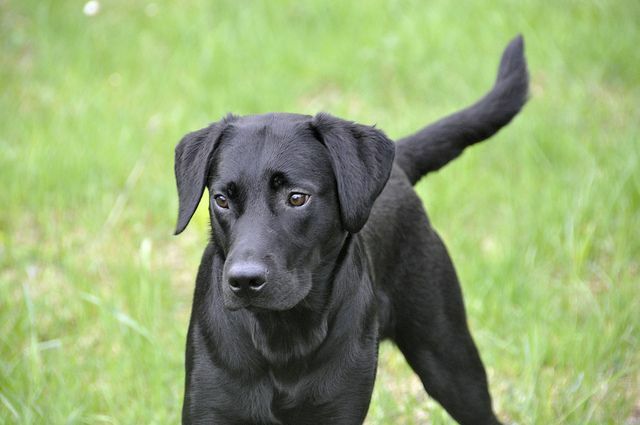 Having short, dense coats, Labrador Retrievers need to be groomed on a weekly basis for their coats and skin to remain in good condition and to keep shedding under control. This is especially true during the Spring and the Autumn when they tend to shed the most. 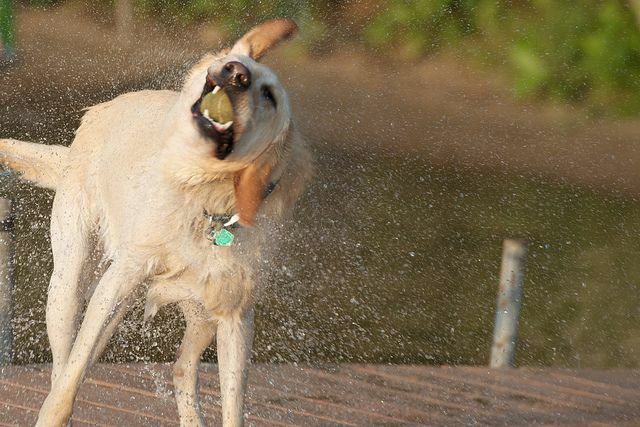 These dogs also benefit for being regularly bathed during the warmer summer months being careful not to overdo things. It's also essential to use dog-specific shampoos when bathing a dog otherwise it would lead to upsetting the pH balance in a dog's skin which can lead to them developing painful skin irritations and allergies. Labrador Retrievers are high energy dogs that need to be given the right amount of daily exercise to remain healthy and fit. Ideally this should be a minimum of 2 hours a day and this needs to include plenty of mental stimulation. 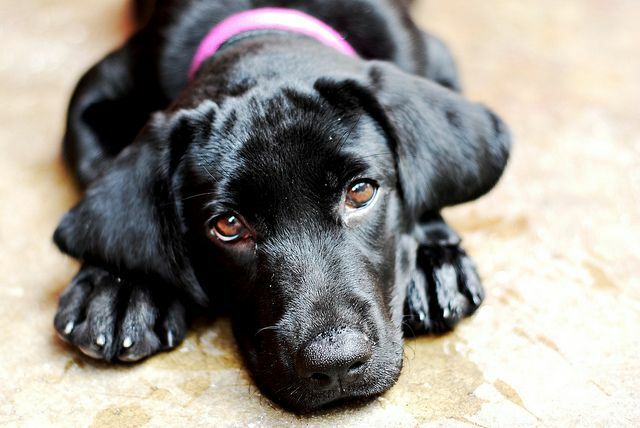 If not given enough exercise, these dogs get very bored and they are more at risk of putting on far too much weight for their well-being, something Labrador Retrievers are prone to do if fed an incorrect diet and not given enough exercise. 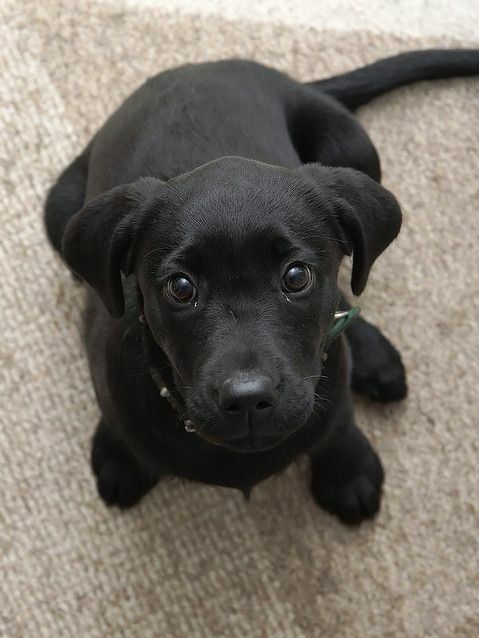 Labradors are known to like their food and are prone to putting on weight if fed the incorrect amount of food to suit their ages and the amount of exercise they are given on a daily basis. 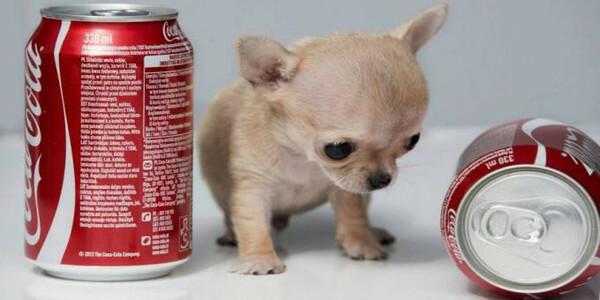 As such owners have to carefully monitor their dog's weight and to limit the number of treats they are given as rewards during any training sessions. Labradors are not fussy eaters, but they do need to be fed a good quality diet that's rich in all the right nutrients to suit the different stages of their lives so they remain fit and healthy. The average life expectancy of a Labrador is 10 + years when properly cared for and fed an appropriate good quality diet to suit their ages. 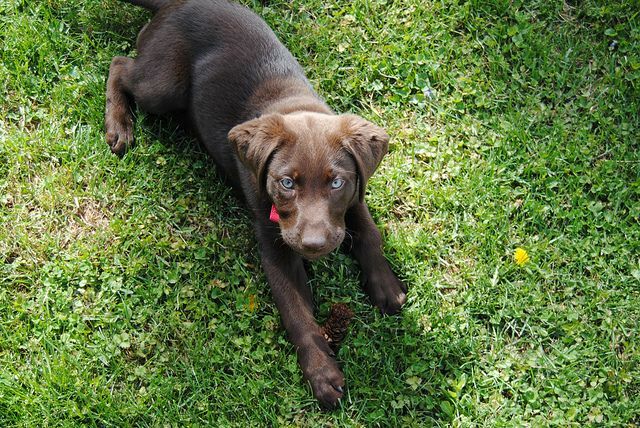 Most Labradors are known to have hearty appetites and will overeat if an owner allows them to. Because of this, a dog may become overweight or obese all too easily, a dilemma that can affect their overall health and shorten their life span considerably. Obesity can lead to joint problems due to the additional weight a dog carries and all sorts of heart problems. 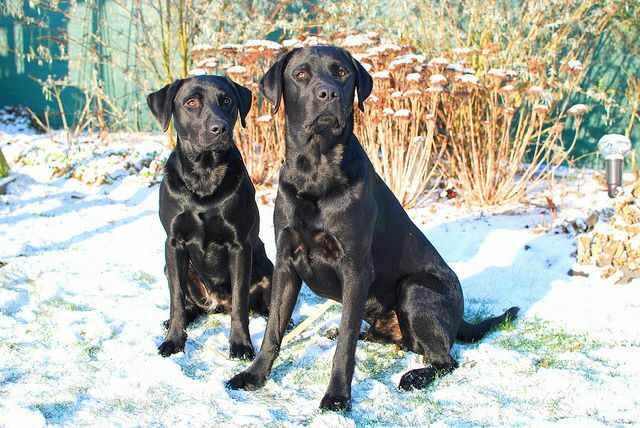 Labrador Retrievers are renowned for their kind and willing natures which in short, means they are easy to train which is why they are such a popular choice of working dog. 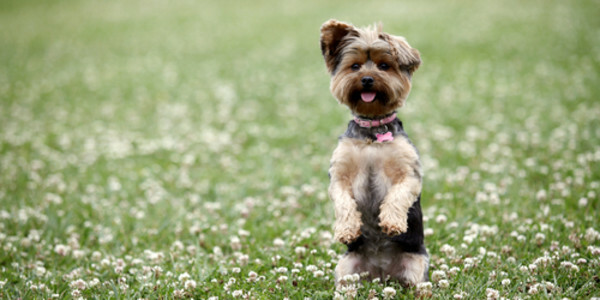 They excel at many canine sports and this includes obedience competitions. 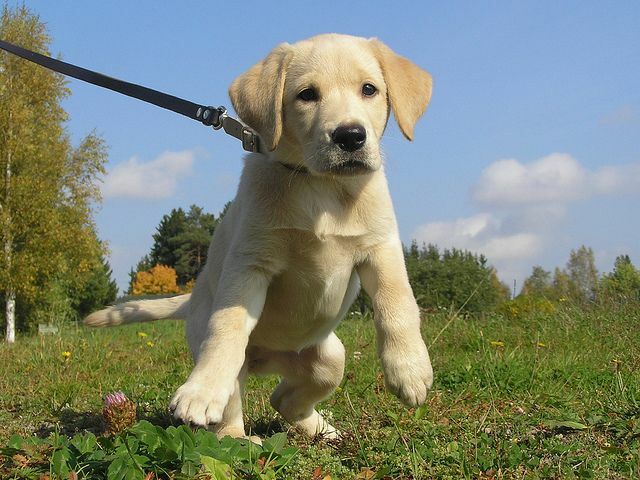 They are renowned guide dogs as well as hearing dogs with the added bonus being that Labrador Retrievers genuinely enjoy taking part in this type of activity.